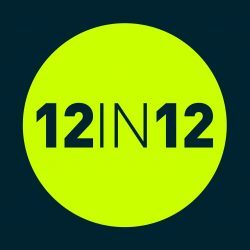 5k UK events – Are you ready for your 12 in 12? 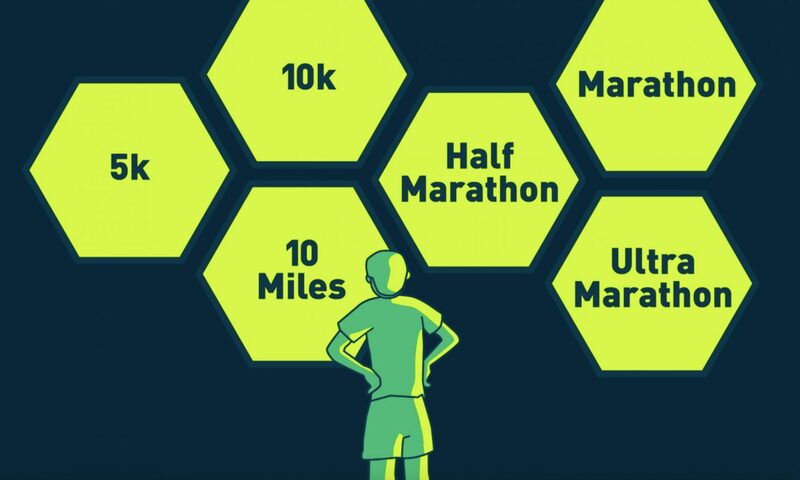 There’s plenty of 5k running events up and down the UK. The links on this page acts as a starter list to get your planning underway. Remember to check with the event you enter publishes their results online, as you’ll need to submit the website link for verification by the 12in12.run team. We wouldn’t want one of your runs to go uncounted. Don’t forget in order to qualify as a 5k run, you’re not limited to running just 5k running events. Any distance above 5k counts, as you’ll be covering the 5k distance! Follow us on Pinterest where we are updating the list with new events. Please bear in mind that we do exclude some events, in particular walking only events or those events we know do not publish results online.